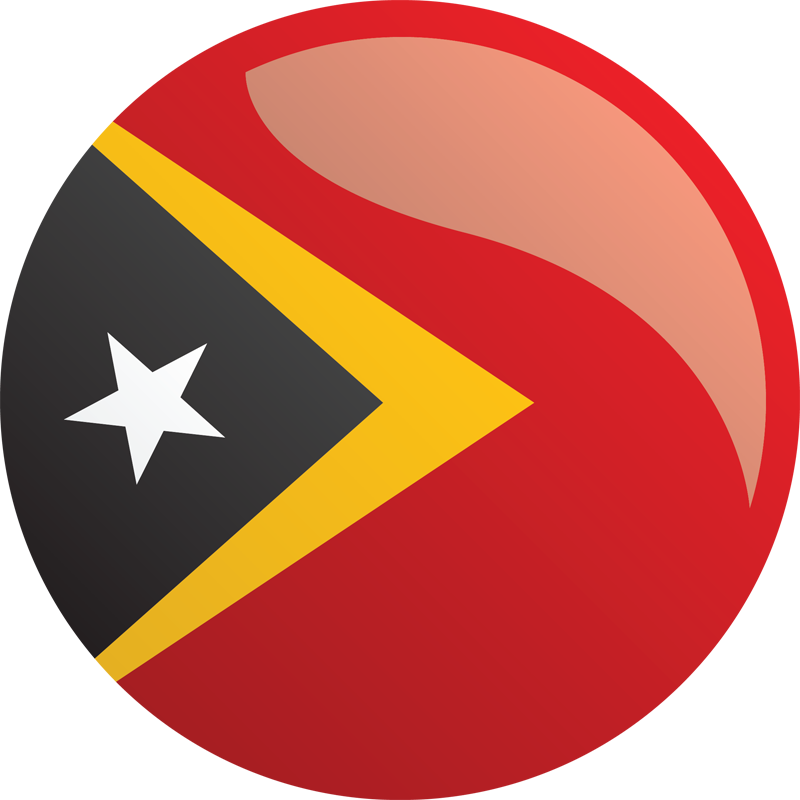 MCC’s Board of Directors approved the Government of Timor-Leste’s threshold program proposal in May 2010. Timor-Leste’s $10 million threshold program aimed to reduce corruption by building a network of anti-corruption institutions and actors, and to improve access to immunization services through the creation of a more effective community health system. The United States Agency for International Development (USAID) administered the Timor-Leste threshold program. Identified underserved areas and developed long-term solutions to strengthen service delivery and identification of unimmunized children, to maintain higher coverage rates, and to immunize chronically low-coverage areas. Implemented Integrated Community Health Services Units (SISCa) in all project-supported districts. Improved surveillance and reporting of vaccine-preventable diseases to monitor the effectiveness of immunization efforts and allow for timely detection and response to disease outbreaks. Increased capacity of district and community health center staff to effectively manage, plan, and supervise basic health care operations. Supported the Anti-Corruption Commission (ACC) as the lead agency for anti-corruption education, prevention, and investigation. Built the investigative and prosecutorial skills of the Office of the Prosecutor General (OPG), particularly for corruption cases and economic crimes. Strengthened the government’s internal auditing capabilities and established an external audit authority to improve the government’s ability to prevent and detect corruption. Strengthened Parliament’s role through increased oversight of the government’s fiscal management practices. Increased the capacity and public advocacy skills of civil society organizations, media, academic, and private sector associations to improve their effectiveness in monitoring, advocating, and disseminating information on corruption-related issues. Procurement-related activities were planned but not implemented due to time constraints during the implementation of the program.